And there is a thing like hindu actors and muslim actors too. Also there are actors which are army supporters. Some of them are Pakistan lover too. Apparently muslim actors made some anti-hindu movies which earned some good money are now overtaken by a hindu movie bahubali. 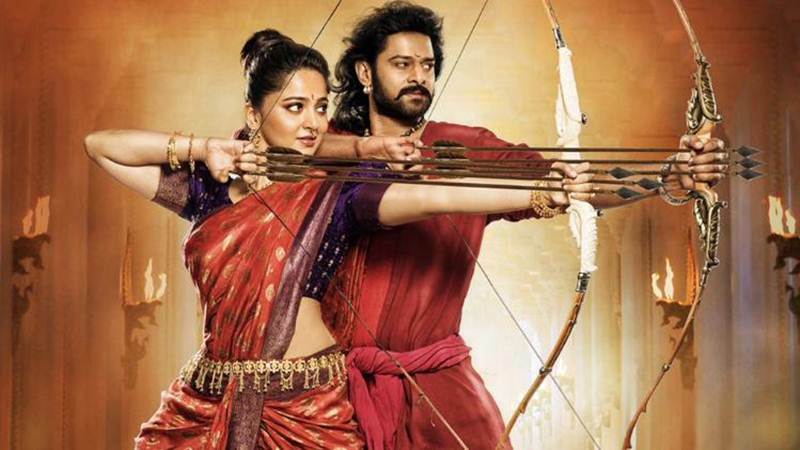 Bahubali 2 was a great watch. Keeping the philosophy of victory good over evil intact, it focused on lots of social and political issues. It was worth time and money. I watched the first Bahubali. Yet to watch the 2nd one. I completely agree with you. I do not see this as a right wing movie. Jealous people can come out with any excuse. Just one suggestion.. When you write a Hindi sentence, it would be beneficial for non-Hindi knowing readers, if you give English translation also within parentheses.